Our Noggin Relief Aromatherapy Blend is a combination of 100% Pure Essential Oils with relaxing, soothing and tension relieving properties. Our Noggin Relief Aromatherapy Blend is a combination of 100% Pure Essential Oils to soothe and relax. 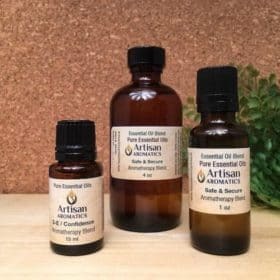 This simple Noggin Relief Aromatherapy Blend of pure essential oils works wonders when just a few drops are added to a teaspoon of carrier oil like sweet almond oil or our massage base and massaged into temples, forehead, cheeks and neck. Not only are our essential oils of lavender and peppermint pure and natural, but they do an amazing job of providing natural help. 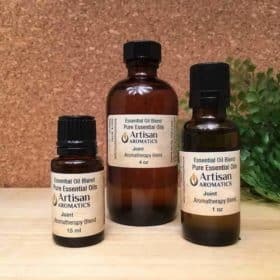 Use this synergistic combination of essential oils to to soothe, relax and calm. 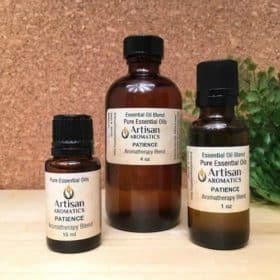 Also, one could add a few drops of this noggin relief blend to a cotton ball in a small bottle or jar and inhale periodically. 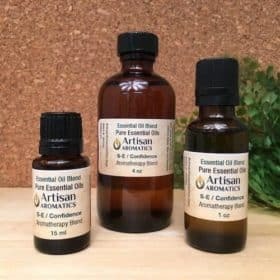 You could also add a few drops of this noggin relief essential oil blend to a metal or plastic inhaler (we offer both). Heat the water to boil. Allow the water to cool for a few moments. 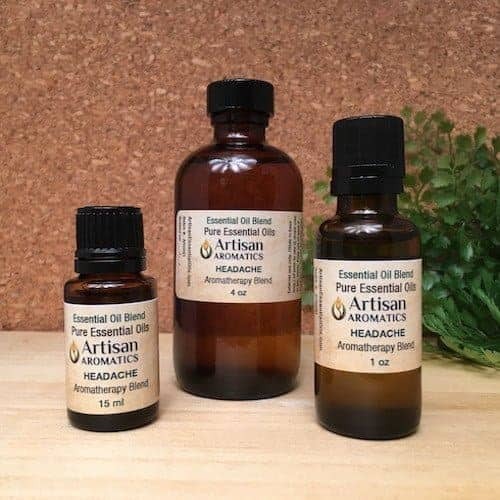 Add 5 or 6 drops of the Headache Aromatherapy Blend. Breathe in the vapors deeply through nose and mouth several times. Noggin Relief Aromatherapy Blend must be diluted before use UNLESS only used to inhale. 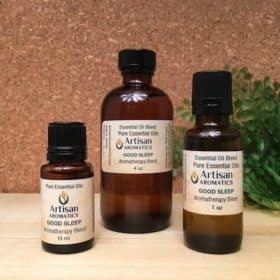 Try our all natural Noggin Relief Aromatherapy Blend – you’ll love it.